This is my first post for the Round of Words in 80 Days (ROW 80). How exciting! At the same time, I’m finding it a bit ironic and hilarious that I’m making a goals post. Why? Because I had decided to forego goals this year, and instead focus on my intentions. However, the amount of creative and promotional work I’m doing has made some form of organization a necessity, so I’m going to try it. Here goes! 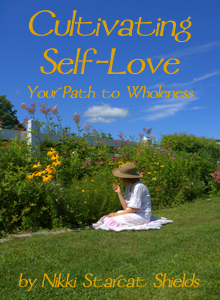 Write 5000 words per week on the Cultivating Self-Love e-book. Draft and edit supporting materials for our upcoming workshop (May 25th). If all goes well, develop the workshop into a multi-week online course, and draft the materials for that. 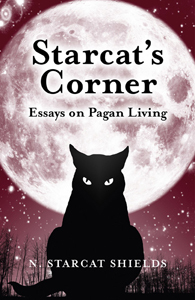 Post to my Starcat’s Corner blog at least 3 times per week, and on this blog at least 2 times per week. Write and edit at least 3 guest blog posts and have them posted. Continue to attend (or, when necessary, listen to the recordings) online Shift Your Biz classes. Complete all homework assignments prior to the following class. Learn and practice 5 new ways to ask people to purchase our Feline Dreamers wares. The asks should be clear, concise, and joyful. Use them to make sales. Set up and offer a book signing and reading at a local bookstore. Continue to increase my reach with book promotion, using tools like Good Reads, Amazon Author Central, and guest blogging. Consider doing some paid sponsorships on compatible websites. Have at least 5 people pay and attend our May Feline Dreamers workshop. When we create our online course, have at least 6 people sign-up, pay, and take the online course. Host a Feline Dreamers chat on our Facebook page in May. Finish and release our 2 new Feline Dreamers e-books by June 1st. Continue doing my morning pages and affirmations in my journal. 4 pages each day. Continue dancing for at least 20 minutes every day. 90-day dance challenge continues through mid-May. Practice drumming at least 3 times per week, plus the weekly troupe practice. Do yoga at least twice per week. Go out for walks at least 3 times per week, for fitness and to attune more with the natural world. 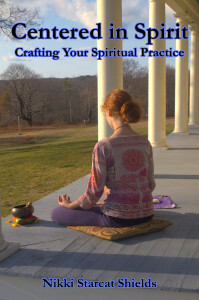 Spend more time in ritual and sacred space. Attend the Women for All Seasons meetings more regularly. Add at least 10 new people to our mailing list at Life Rocks conference. 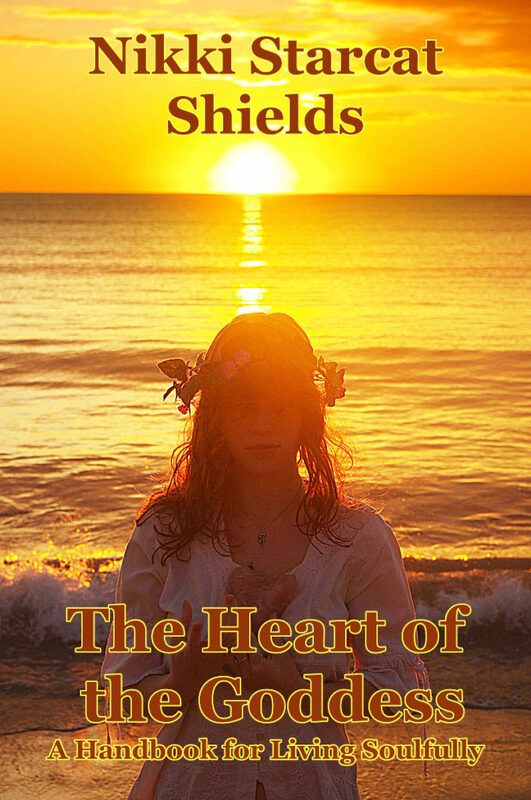 Sell at least 5 books, 4 CDs, and 1 Core Belief Kit at Life Rocks conference. Significantly uplift my energy vibrations surrounding prosperity, and in particular, about making money from my creative callings. Well, here goes! Let’s hope I’m doing this right. *laughing at myself* (Note to self: my way IS the right way, for me. Silly ego brain.) Please leave a comment below if you are so inspired. Blessings!